Dr Maeve has recently moved to Australia from her hometown in Ireland. 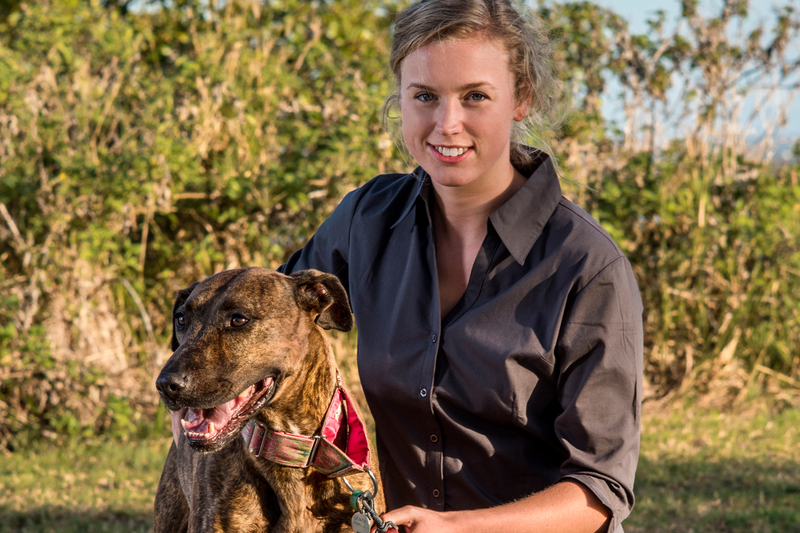 Dr Maeve graduated Veterinary Medicine from University College Dublin, Ireland in 2014. Dr Maeve has a passion for surgery and loves to spend a day in the theatre.